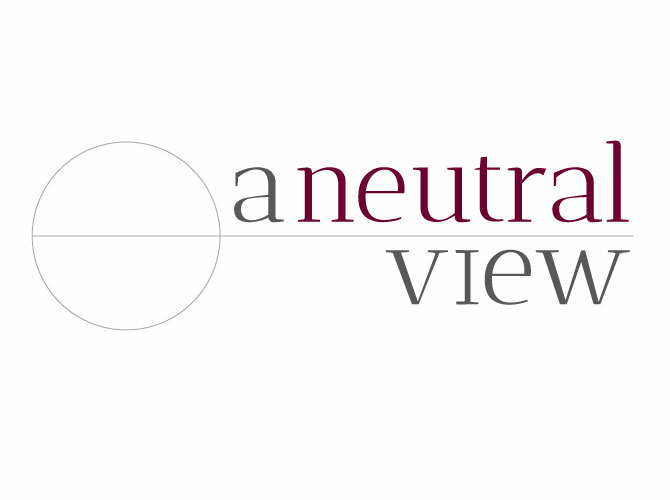 A Neutral View (ANV) was a blank slate. 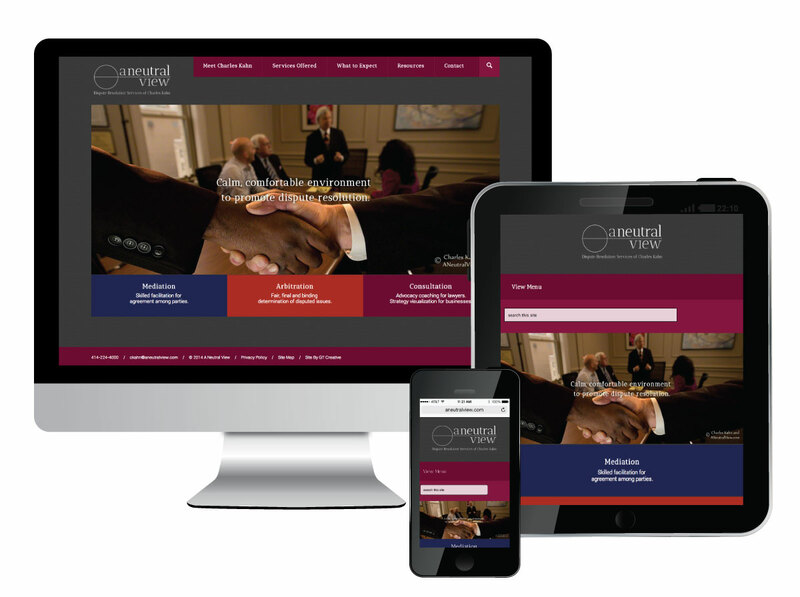 With color inspiration, photos and content provided by the client we designed and coded this responsive website with a WordPress CMS for easy updating. ANV came to us without a brand; the company was just starting out. We came up with many logo concepts that would represent something being neutral and landed at the logo below.